ADM recently announced that Plant Control and Automation (PCA) is being integrated into the ADM Systems group of companies. PCA are experts in supplying encoders within a very short time frame. 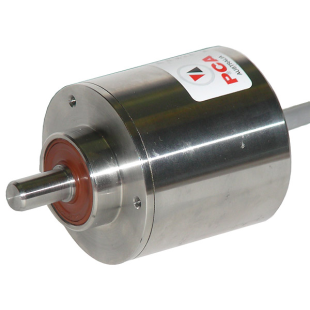 PCA stocks a range of magnetic programmable encoders. These feature the Wiegand sensor technology. Not only does this enable the encoder to detect the location of magnets rotating within, it also generates a small amount of power to energise itself. This negates the need for complex gear arrangements and batteries often found in similar featured encoders. This makes the encoder extremely reliable, and very affordable. Programmable encoders can be custom configured to each requirement. This means ADM can supply an alternative encoder to one supplied by many of the well-known manufacturers within a matter of days. Both hollow shaft and solid shaft incremental enoders are available. 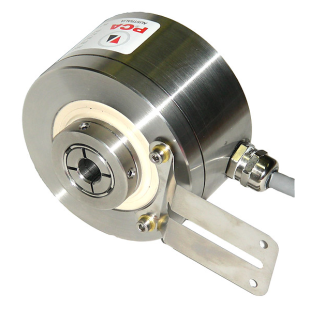 We also supply encoders with the commonly used analogue electrical outputs such as 4-20mA. For applications in harsh environments, we offer models with IP65, IP66, IP67 and IP68 ingress prtection ratings. The IP rating required will depend on the application at hand. These are available in both aluminium and stainless steel bodies. If you are struggling to find a supplier with the encoder you need in stock, then call ADM Instrument Engineering on 1300 236 467. A member of our expert team will discuss the technical attributes you need in an encoder to ascertain if we can supply a suitable device from stock.